Modernica’s chic, mid-century styled designs are now available to the trade through Fong Brothers Co. 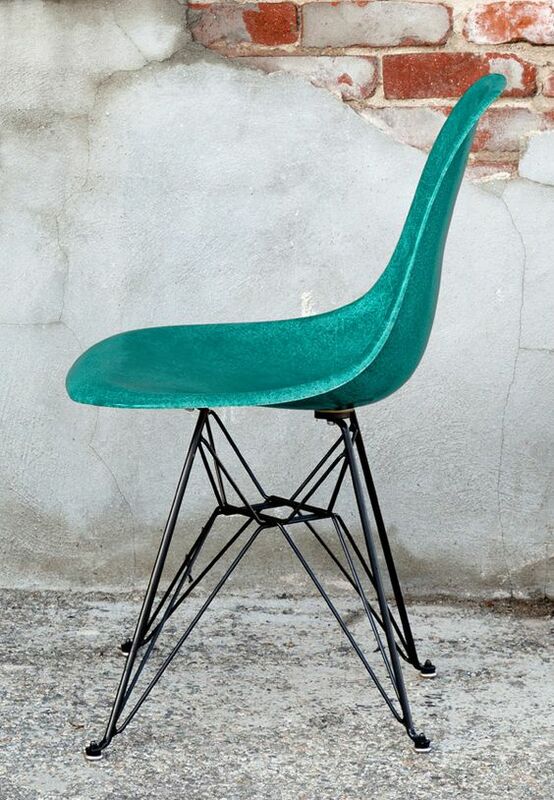 The fiberglass shell chairs can be made to match any Pantone® color, ensuring a perfect fit in your installation. For upholstered pieces, choose from their gorgeous fabrics or use your own. Click here to view the collection.